Even if the PUMA King has a few years to its name, PUMA are for from done in terms of creating innovations for their King. 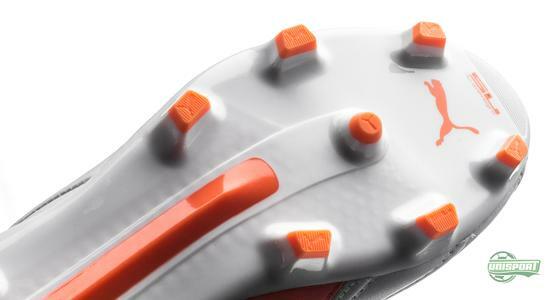 With the new King II EF+, PUMA are taking the King to new heights and deliver a football boot that brings a brand new definition for comfort in a football boot. 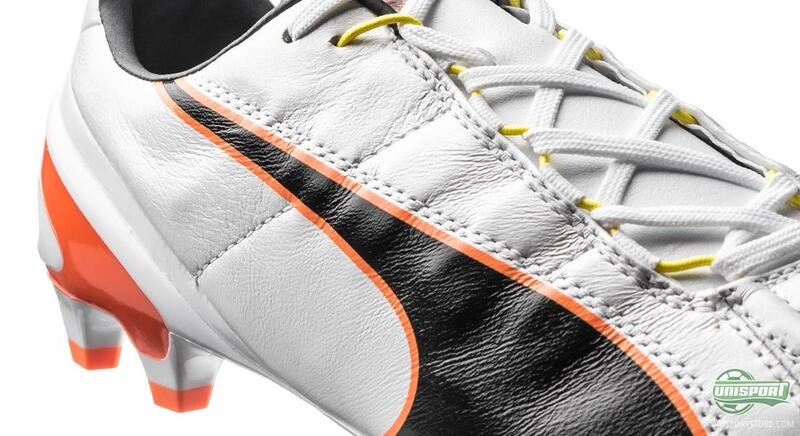 Monday of this week, PUMA delivered two new football boots to us: the King SL Classico and King II. Both models express their own representation of PUMA's iconic King collection, which first saw the light of day back in 1968. 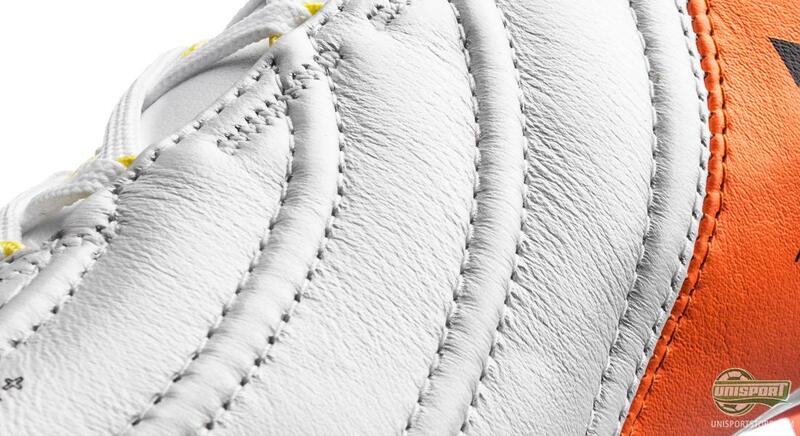 But PUMA were far from done celebrating the King model in December. Together with the two models also came a brand new version, which builds on the latest generation: the King II EF+. 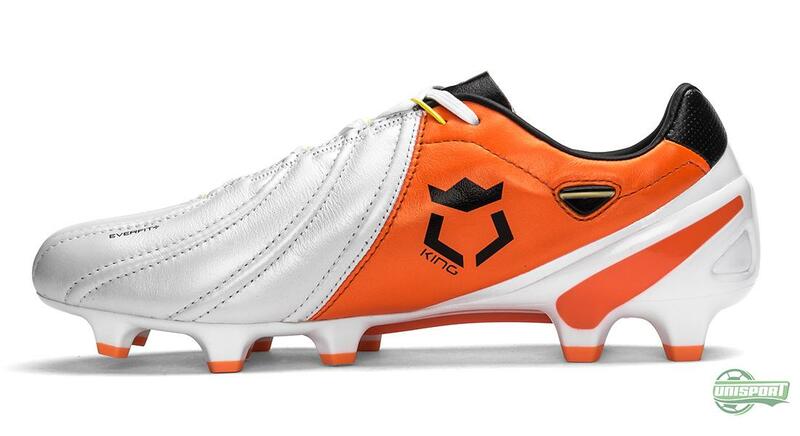 Go ahead and pre-order the new King II EF+ right here - just 198 Euro. 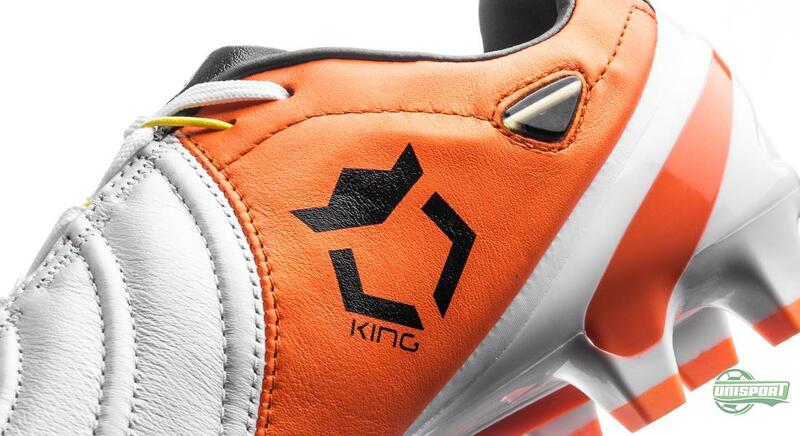 If we asked you to describe the PUMA King in one word, what would it be? Our word would be comfort, and PUMA would agree. With the King II EF+, PUMA are trying to underline this representation once and for all. Via a brand new line of thought, PUMA are trying to redefine football in a football boot. 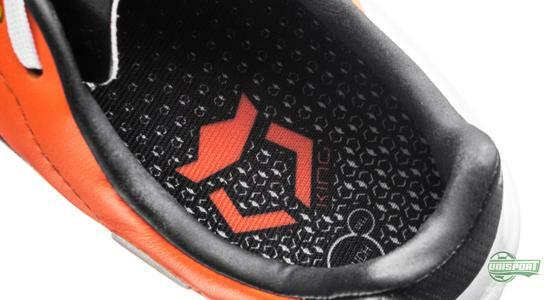 The most innovative in the boot is a number of kevlar cables in the upper. Kevlar is a material made of synthetic fibres and is known to be five times stronger than steel. The advantage is that the cables are so flexible and comfortable that it delivers brand new options in connection with the fit for your feet. 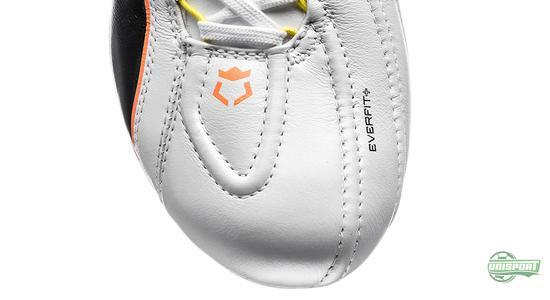 There is plenty of innovation hidden in the PUMA King II EF+. Pre-order now - just 198 Euro. The purpose of the kevlar cables, is that they are placed along the bones on your midfoot, also known as the metatarsals. These are the bones that your toes are socketed to, and PUMA's ambition is to create a more natural and comfortable support for your foot. 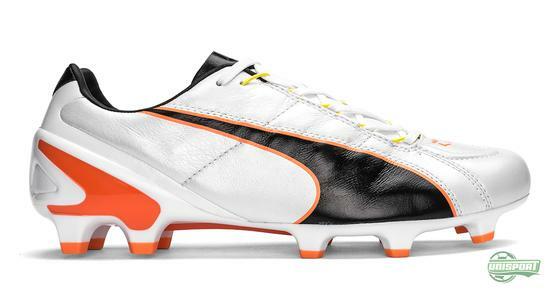 Until now, the PUMA leather boot has been moving across in relation to the bones in your foot. 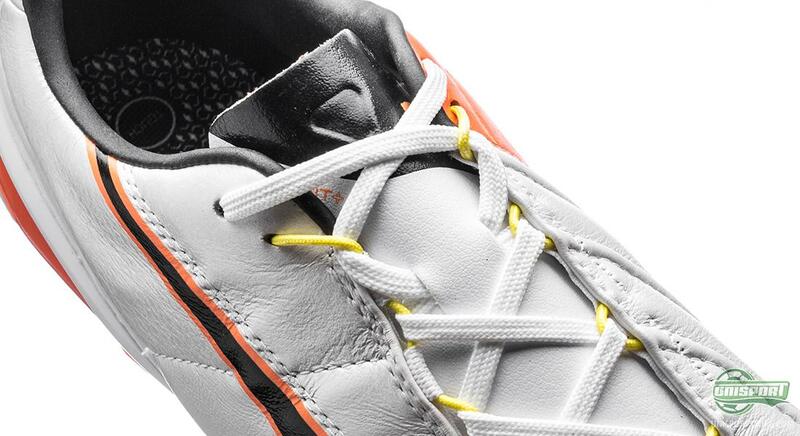 The cables have also been built into the lacing system so they can work nicely and snug on your foot. Hereby, an ultra snug fit is secured, with no room for air between foot and boot. 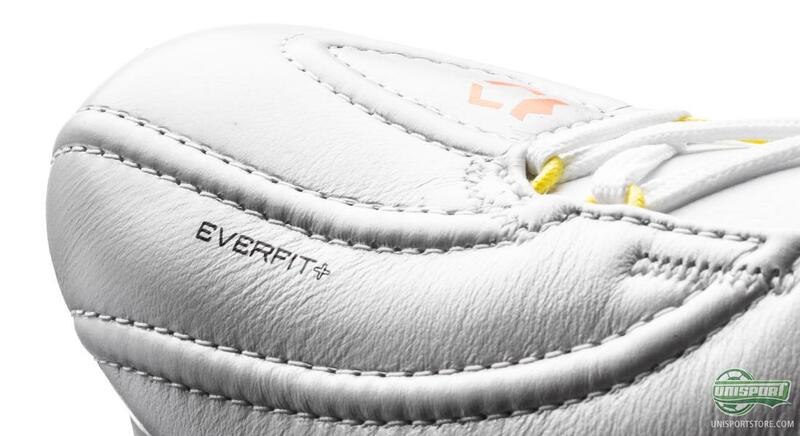 In general, PUMA have really managed to lift the game with their King II EF+, that truly takes comfort to the next level. In addition, PUMA still manage to keep the weight at rather low level at 206 grams – not bad for a football boot with a key focus on comfort and touch. 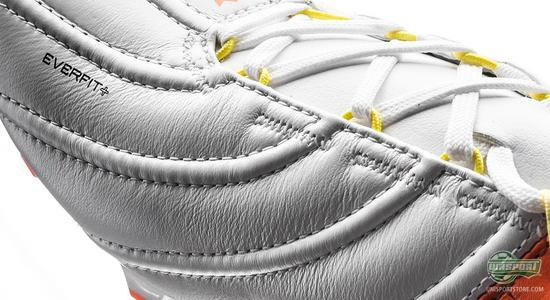 You might as well go ahead and secure your pair of the new PUMA King II EF+ now. Find it right here - just 198 Euro. PUMA have always been known for delivering dependable football boots. Specially the King collection has not been around for so long for no reason. 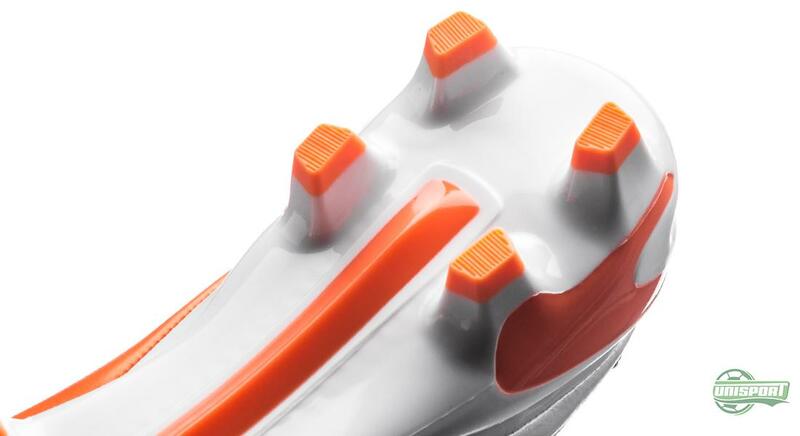 Now PUMA are looking towards innovation in order to bring their King to the next level. We take a bow to the King – do you? Take your football passion to a social level and share your your comment with us on Facebook and Instagram.